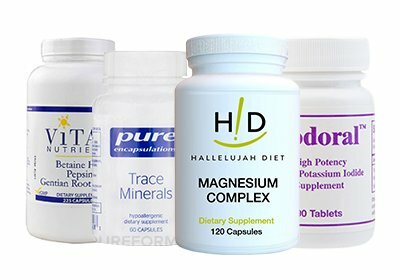 Organic powders from Hallelujah Diet are made from all-natural and organic sourced ingredients. 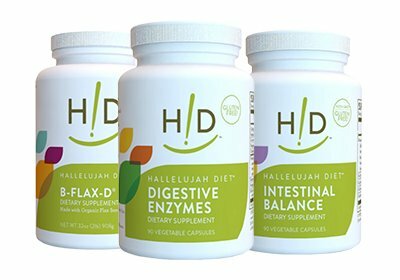 Hallelujah Diet tests all products to ensure they are easily digestible. 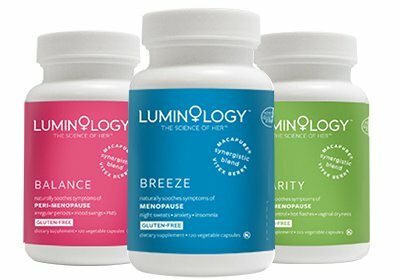 Plus, all our products are low allergen, no artificial flavors, and no preservatives. This means you can be confident that you are consuming the very best! Each of our organic powder supplements are a convenient way to fuel your body with vital nutrients, whether it’s Superfood, Essential protein, BarleyMax, Carrot JuiceMax, or BeetMax. 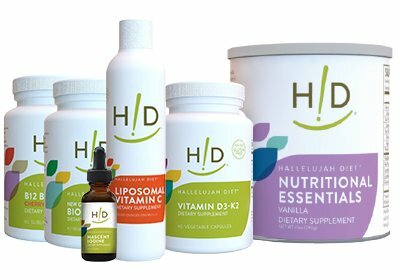 Shop the collection of Hallelujah Diet organic powders today!